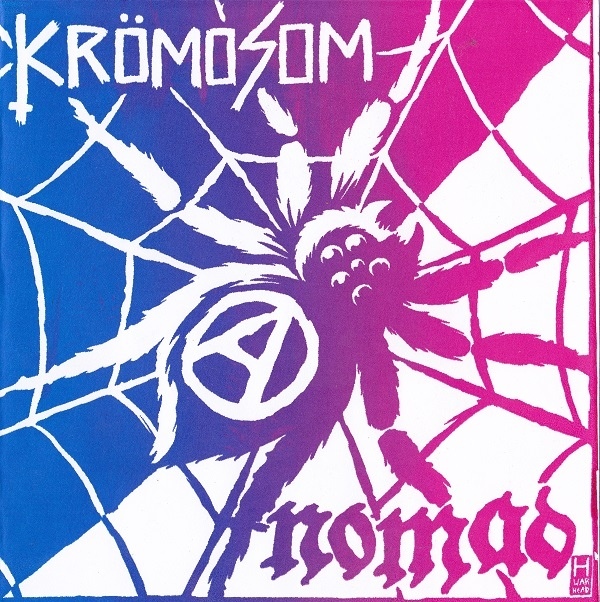 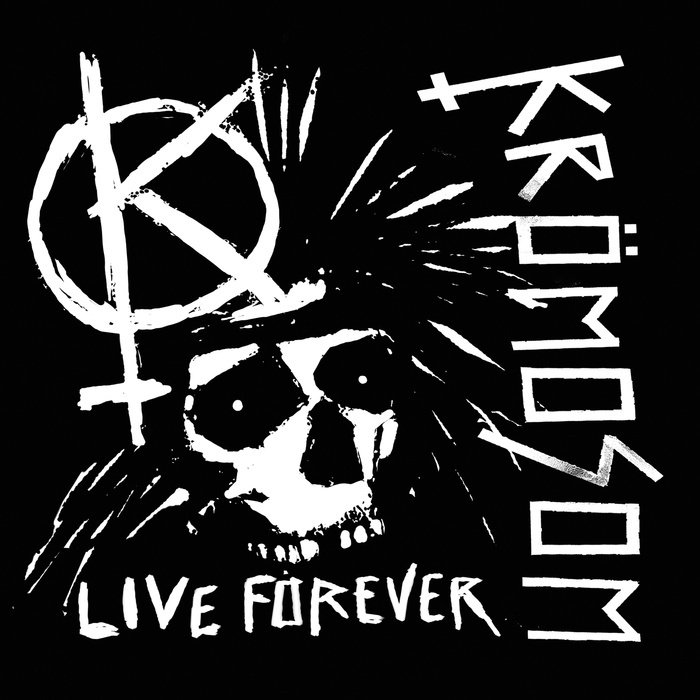 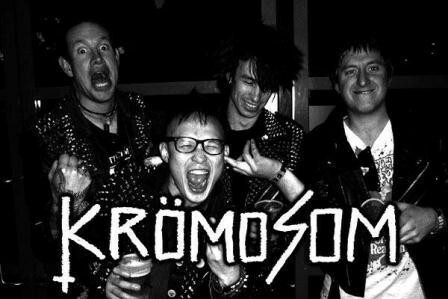 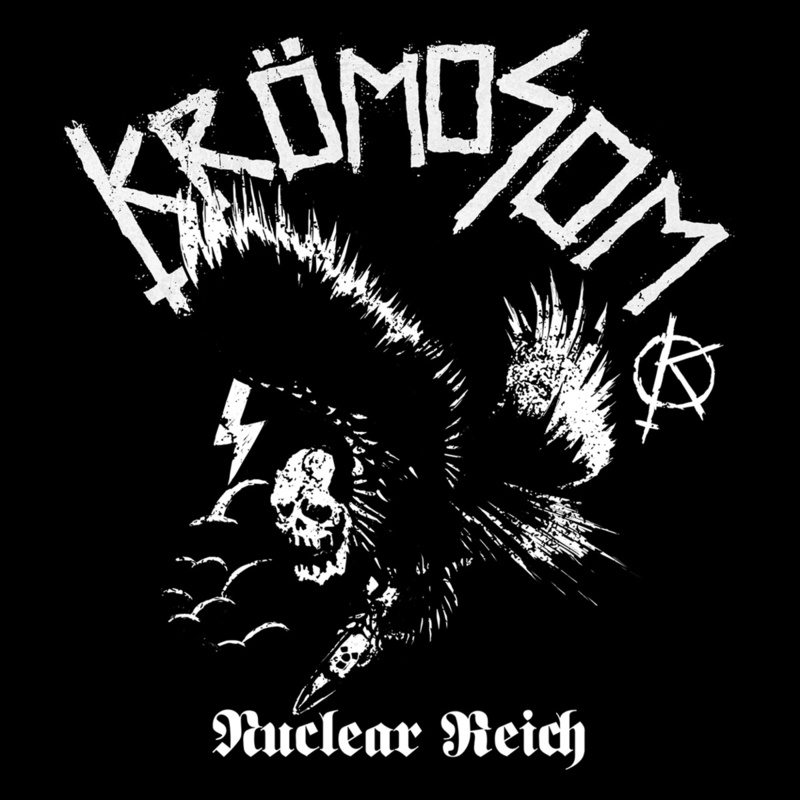 Melbourne, Australia's Krömosom is a barbaric, noise-soaked mess of sheer d-beat mayhem. 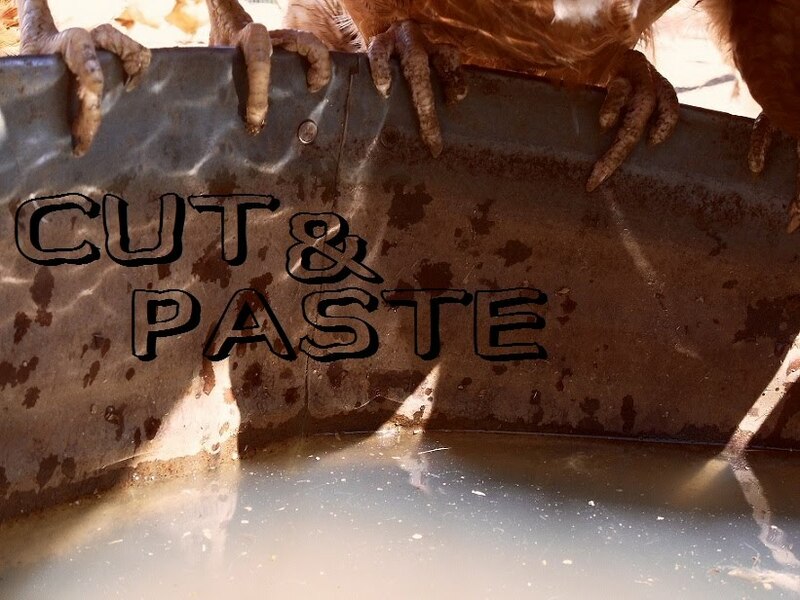 These dudes construct walls of completely blown-out punk chaos with buzzing riffs, primitive drum abuse, muddled bass fuzz and ferocious vocal howls. 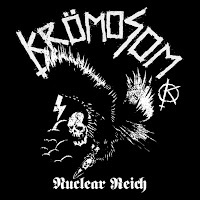 This band is nasty. 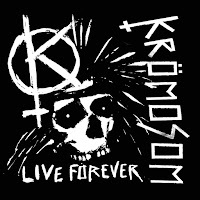 Snag everything below and dig.